Hebden is a small rural village two miles east of Grassington on the Pately Bridge Road in North Yorkshire. 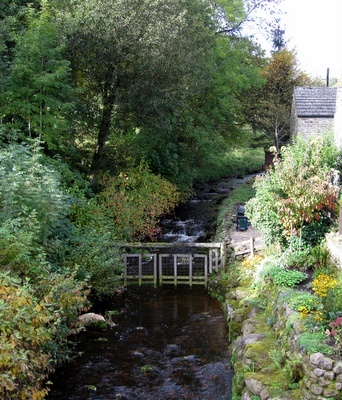 It is a small village of some 240 inhabitants sited in an idyllic location where Hebden Beck emerges from the peat covered moors to the north, to meet the limestone pastures and meadows of Wharfedale. The village is attractive and a designated conservation area, but it as a centre for walkers and cyclists that it is best known. It hasn't always been quiet and rural - for much of the nineteenth century it was the home of miners who scratched a living in the depths of Grassington Moor above the village, digging out the lead ore. In the earlier parts of that century it supported a population of 500 people, most of whom were dependent on the mining industry. In the mid-nineteenth century mining moved into the northern parts of the parish. 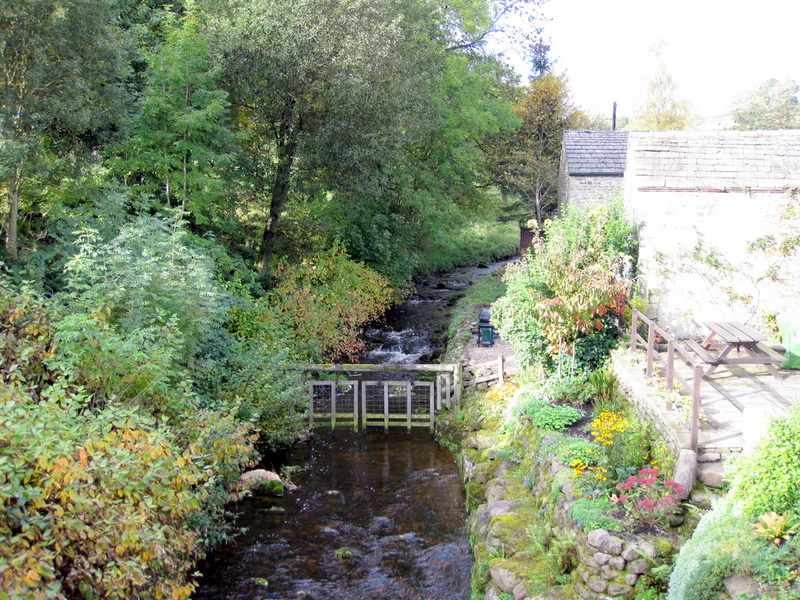 Considerable investment was put into exploiting the continuations of the rich Beever and Cockbur veins into Bolton Gill from about 1853 by the Hebden Moor Mining Company. This was at first successful but after a decade or so all the accessible ore had been extracted, with the veins descending below the drainage level. To revive the fortunes, an ambitious plan was conceived - to dig a level from the centre of the village in a north-easterly direction for some 2.39 kilometres, to intercept the veins where they could be exploited for an additional 90 m in depth. This level was dug day and night for fifteen years. Alas, when the veins were intercepted they were found to be barren. Digging was stopped, the company went into liquidation, and tranquility returned to the valley. This website records the story of Hebden Horse Level. Larger versions of the in-line photographs may be viewed by clicking on them. More information about Hebden may be found on Wikipedia.